Akridge Farm Supply & Ace Hardware has what you need for the hot summers and the cold winters. 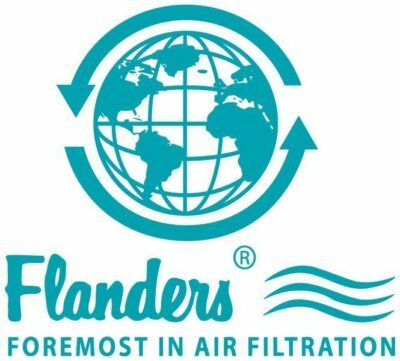 We offer a great selection of filters that remove dust and other allergens, making your home safer and more comfortable. 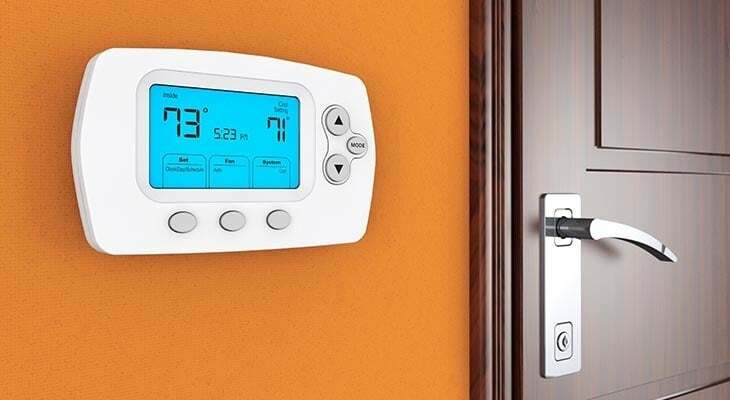 We have a wide selection of air conditioners, fans, heaters, humidifiers and dehumidifiers for any size room or home. We also carry replacement fan motors and capacitors. Have questions? Let our helpful staff help you pick out the perfect solution for your needs.